I do a few product reviews every month here on Twingle Mommy and many of them are products I've never even heard of before I was contacted to do the review. I've been asked many times by friends if I actually continue to use the products after I reviewed them or if I have ever bought them again. There are some products that I thought were ok and I used them since it was sent to me. But over the years there were some I absolutely love and use on a regular basis. And then there are the products I don't know how I ever lived without them. 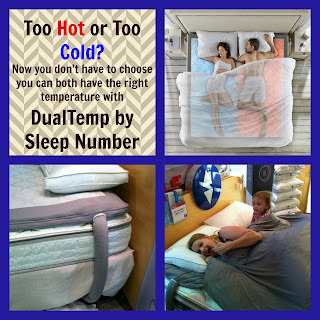 My all time favorite, best product I ever got to review was the DualTemp layer from Sleep Number. I cannot believe how much better I sleep now with it. During the summer I keep my side cranked all the way to cold. Now that it's winter, I keep it on cool instead of cold. I know what you're thinking, but I like to be in a cold bed. My husband is so happy on his warm and cozy side! We are both sleeping great now! 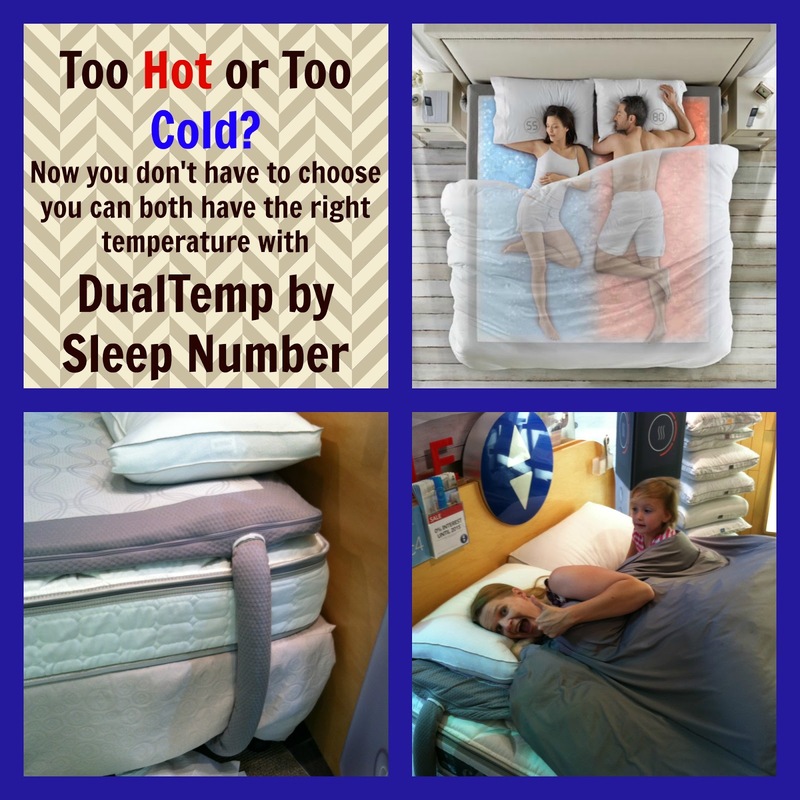 My husband says the best part is never having that dreaded moment when you move your leg and the bed is freezing cold and it wakes you up. Want to know when I do use the heater option? Two of my three kids get on the bus at 7:45. It it so cold at the bus stop! My little girl and I run back from the bus stop and jump in my nice warm bed and snuggle for a few minutes. I love those moments! Another product I use on a daily basis is the ZeroWater Pitcher. I like it better now that I've moved away from Las Vegas. The water is so hard there so filters didn't last very long. The short life filter is no longer a problem now that I'm living in Raleigh. It's been almost 2 years since I got the ZeroWater pitcher and I still recommend it to anyone who is looking for an alternative to bottled water. The water tastes great and the pitcher isn't too bulky for your fridge. And last but not least is COVERGIRL & Olay Tone Rehab 2-in-1 Foundation and COVERGIRL & Olay Pressed Powder. I know technically that is two products, but they go together and I reviewed them together. I still use this makeup everyday 16 months later. I never thought I would buy makeup at a drugstore since I was a department store makeup snob, but I do now. It not only saves me money, but it also means I don't have to drag three kids to the mall to buy makeup. There you go, three products that I liked so much that I gave them another shout out without being paid to do it. Now that is true love my dear readers. Disclaimer - I received these products previously in exchange for a product review. I was not paid for this review.